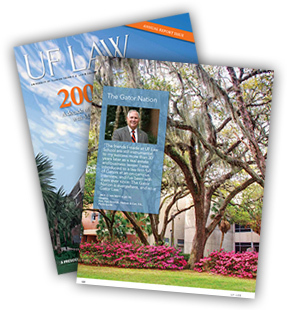 The University of Florida Fredric G. Levin College of Law recently released its Fall 2012 magazine. This Annual Report Issue includes a page spotlighting attorney Jack O. Hackett II. 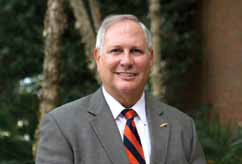 Mr. Hackett is a University of Florida alumnus and proud supporter of The Gator Nation. He relates the impact relationships from the UF Law School still have on his business.